Best friends do everything together. Matt Halper and Eli Sones are no different. 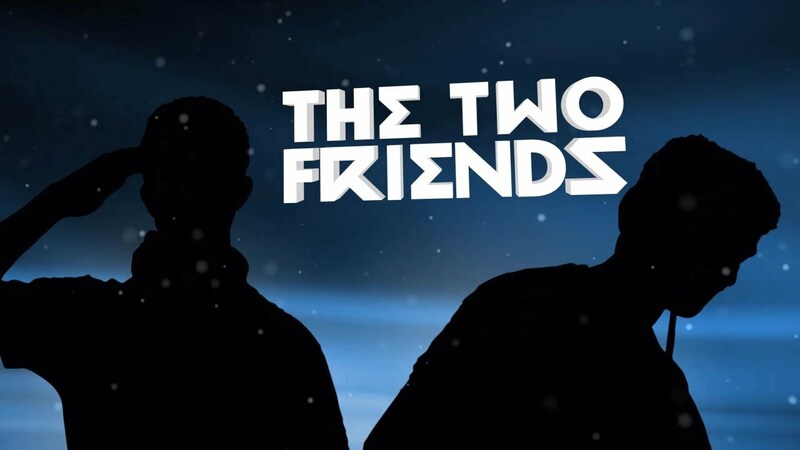 After going to high school together in Los Angeles, California, the duo decided to combine their passion for music during their senior year, and with that, "The Two Friends" was formed. Fast forward two years, and now one of the brightest and most promising up-and-coming acts in the world of progressive house music is making strides left and right. Their debut EP, titled "You (Me)," which was released through Lovenest Records in February, charted as the #4 Progressive House release on all of Beatport, and both individual tracks from the EP also cracked the Top 50 charts. With two #1 tracks on the Hypem aggregator under their belt, millions of views across YouTube and SoundCloud, as well as support from big names in the dance music world such as Nari & Milani, Mattise & Sadko, and more, The Two Friends show no sign of slowing down. Now, their unique blend of emotional progressive house with electro, dubstep, and acoustic elements continues to offer a refreshing experience for music lovers, and they have become a familiar name across the biggest music sites. And while Matt and Eli no longer attend the same school, their friendship and love for music holds them together. They are, The Two Friends.